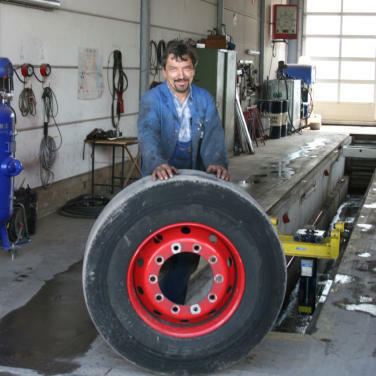 Fahrzeug Service GmbH We offer truck repairs, maintenance and services on our own, as well as third party’s vehicles and are well known as a DEKRA base. You will gain from the broad range of skills and experience of our senior-workers along with their dedication and technical know-how. We have our own modern truck–wash.